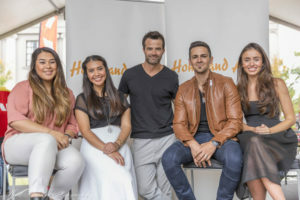 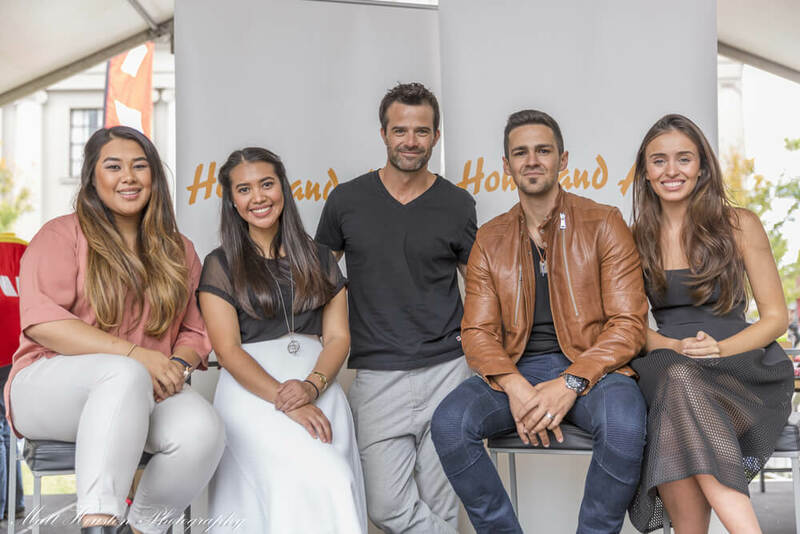 Photos courtesy of the Geelong Advertiser. 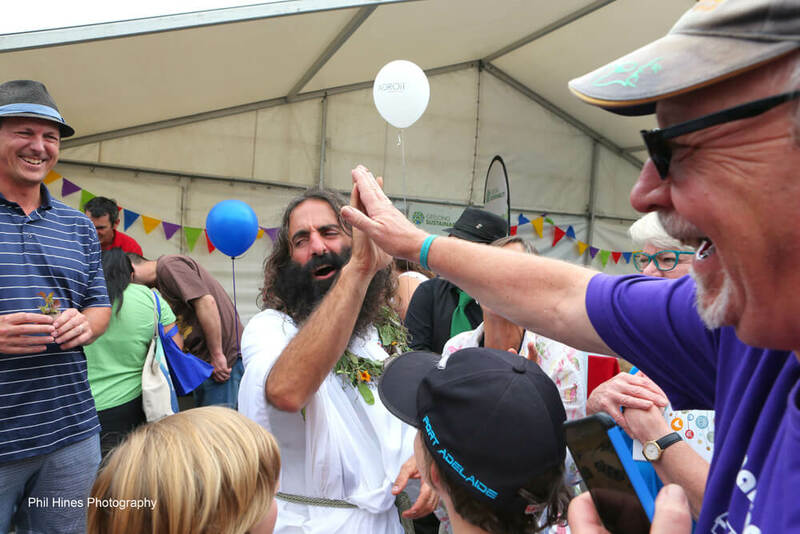 There are thousands of photos on our Facebook page. 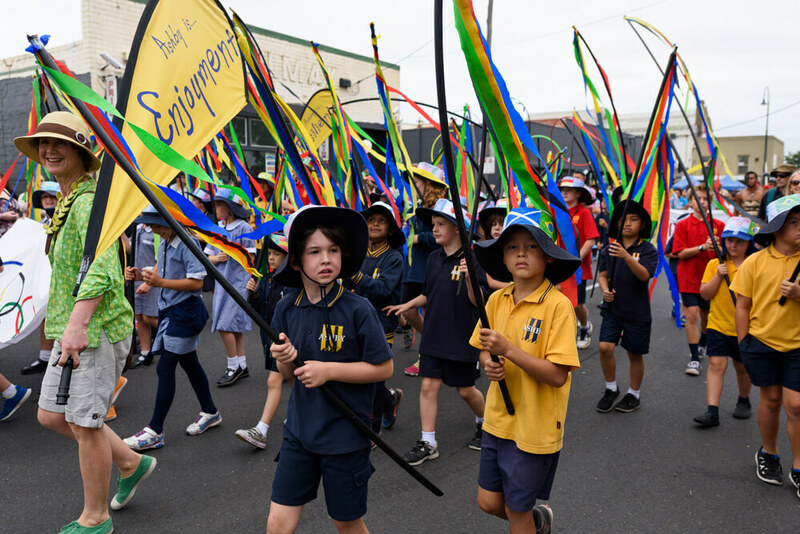 Thank you to our photographers Matt Houston, Matt Smith, Paul Danyluk, Patrick Callow and Phil Hines for their marvellous work. All photographs must be credited if used in any promotional material. 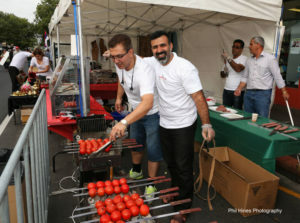 Pako Festa is a free event! 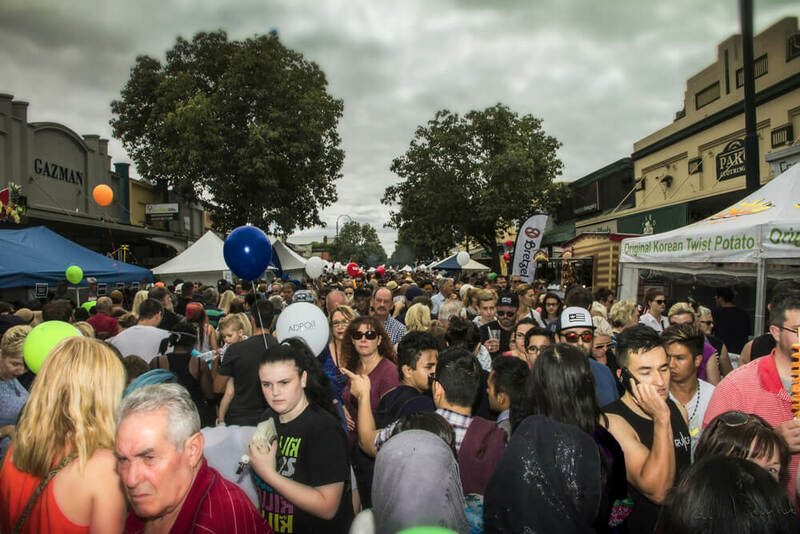 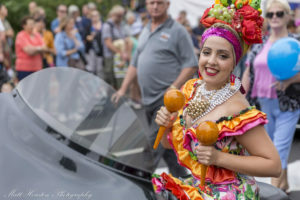 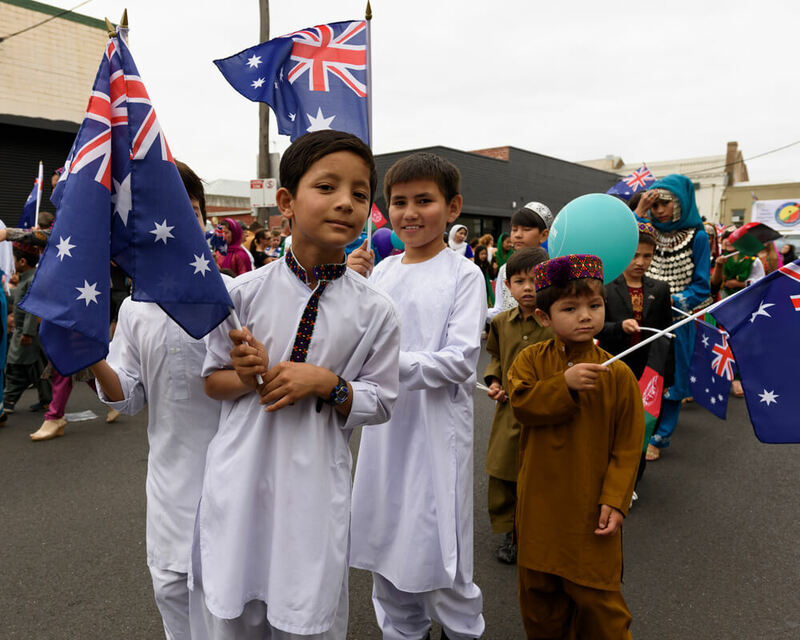 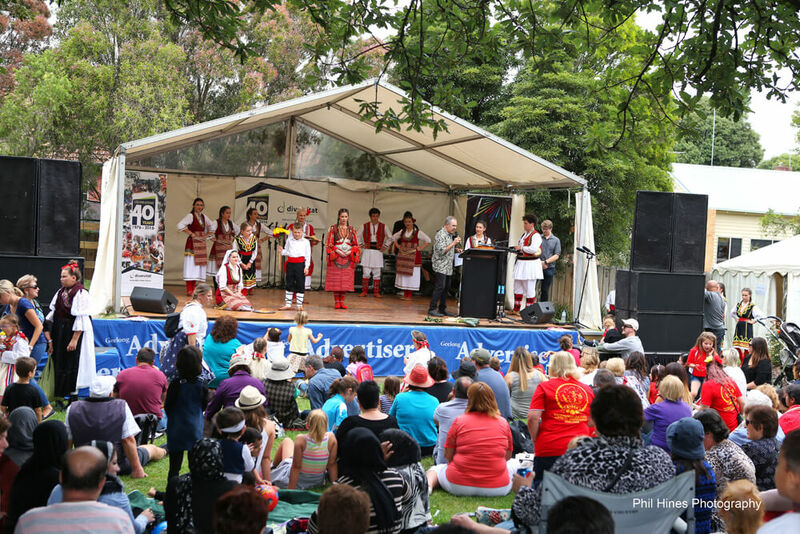 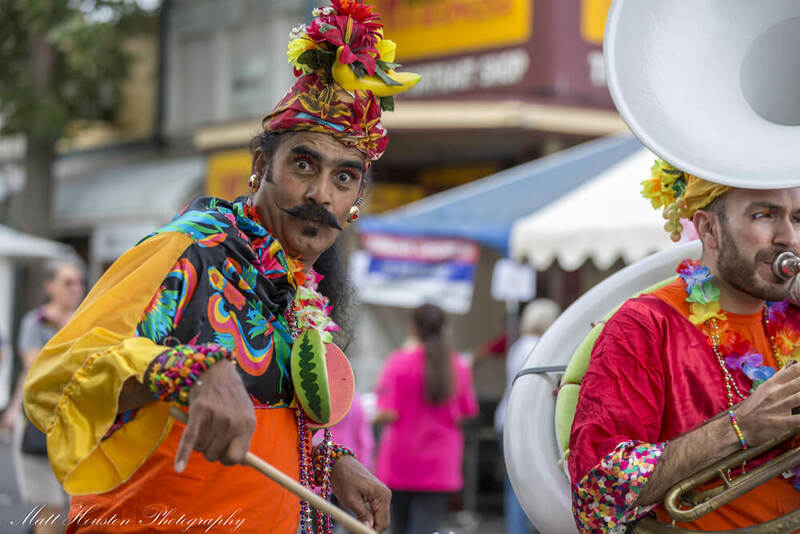 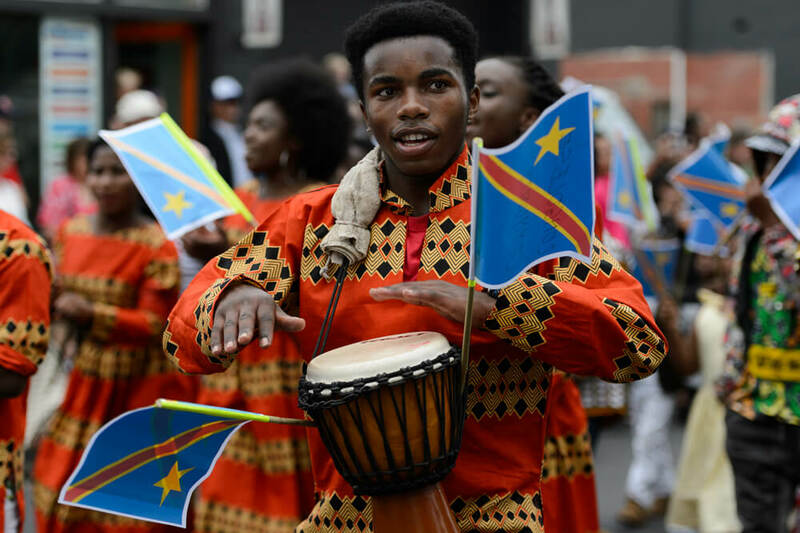 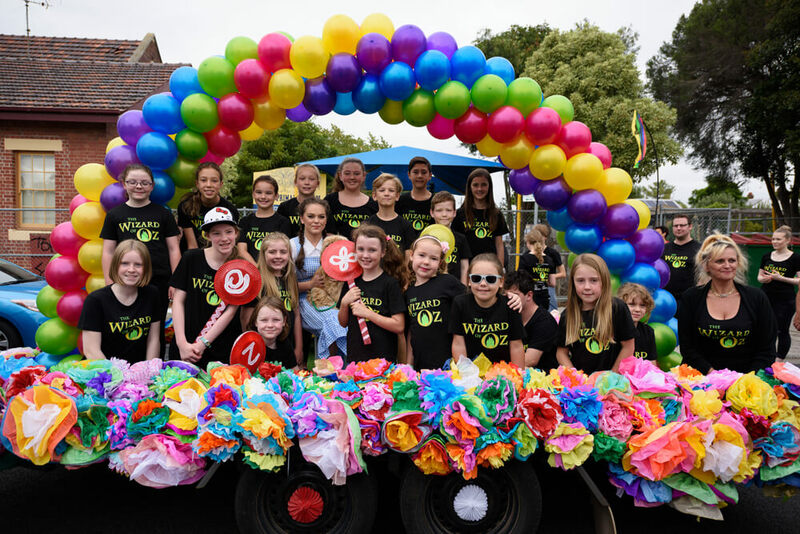 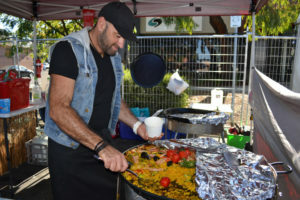 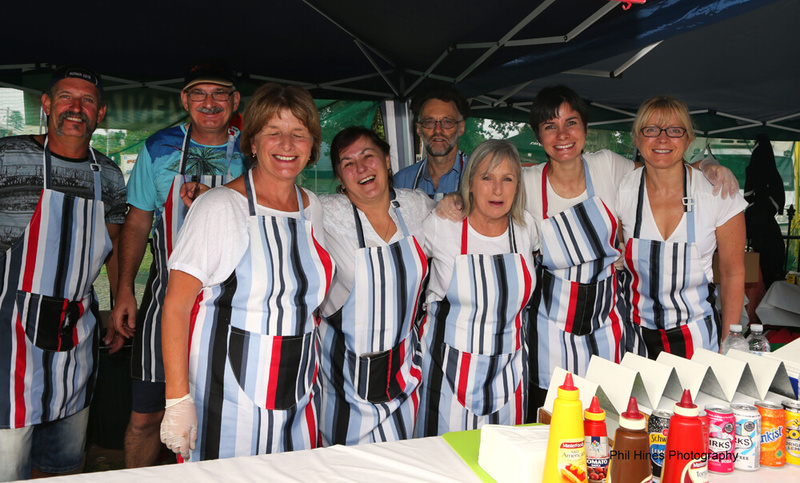 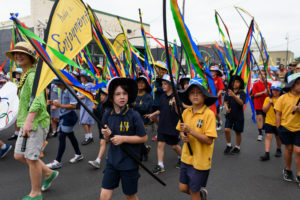 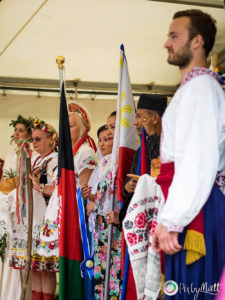 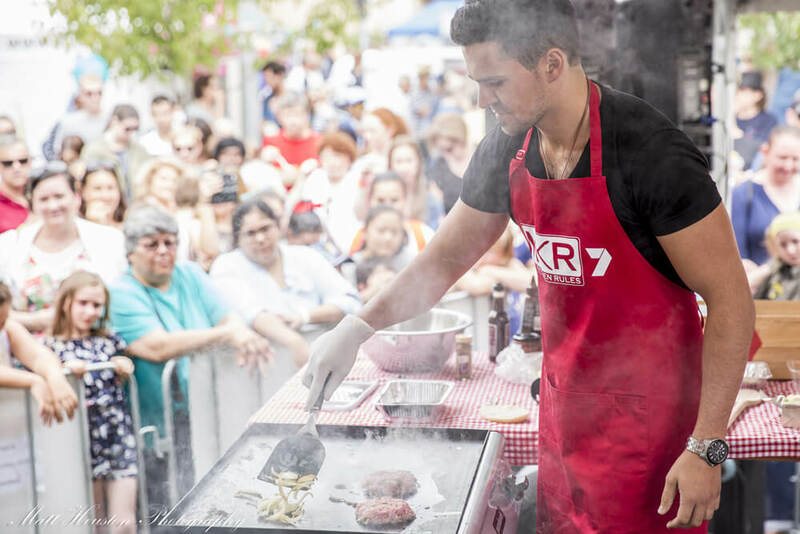 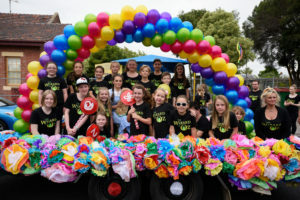 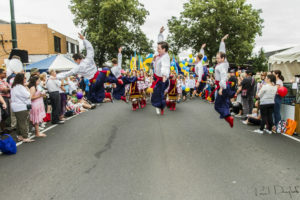 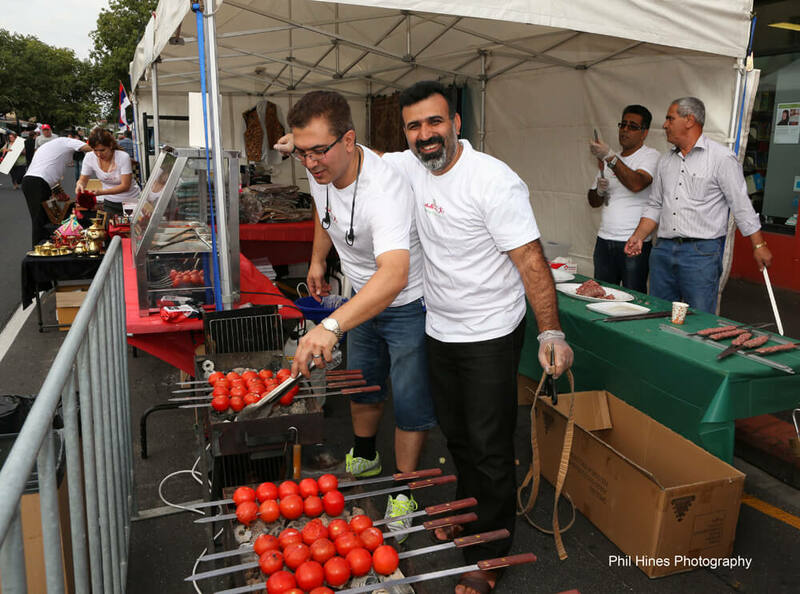 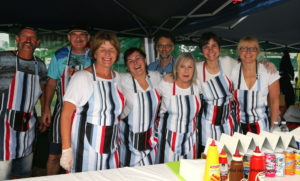 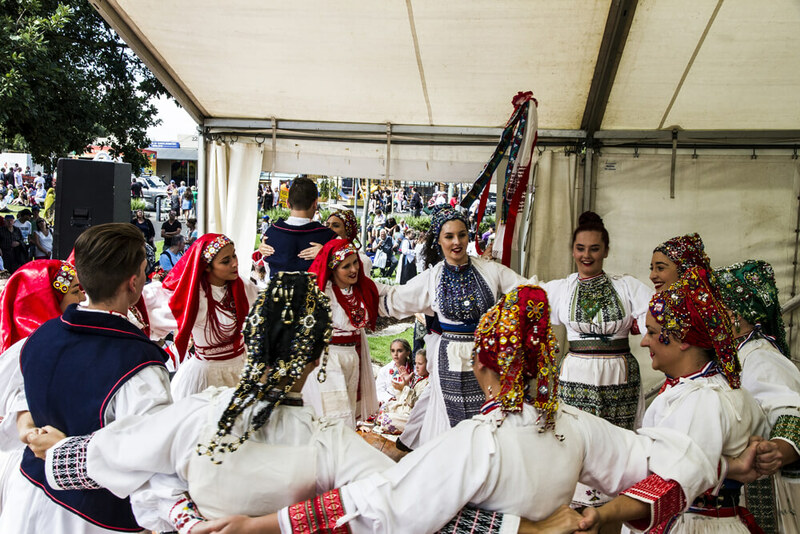 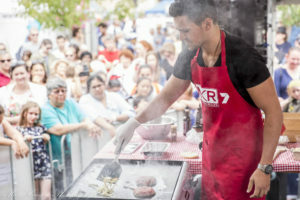 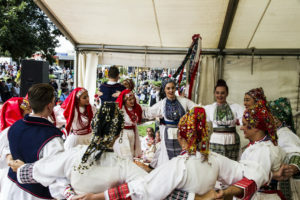 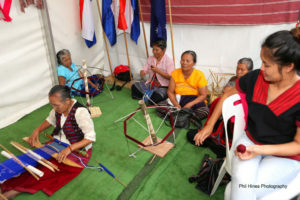 Pako Festa prides itself as being a free event; it is also “access friendly” allowing people of all abilities to share the enriching experience of multiculturalism. 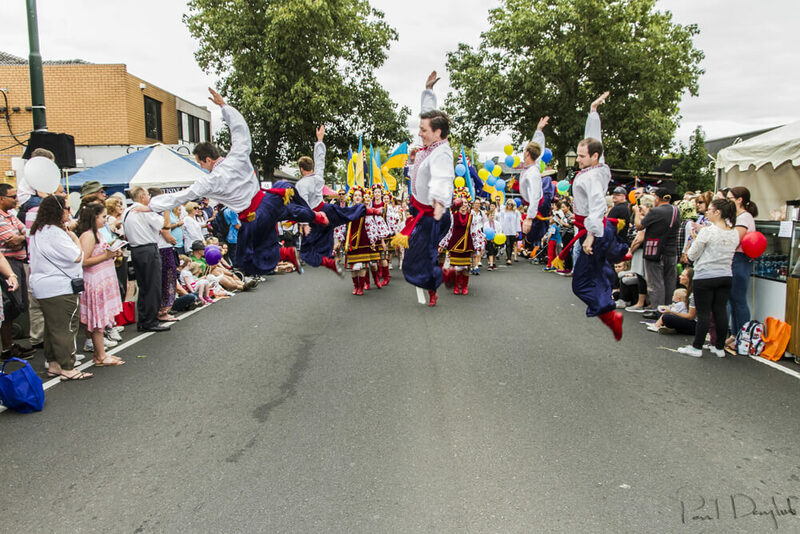 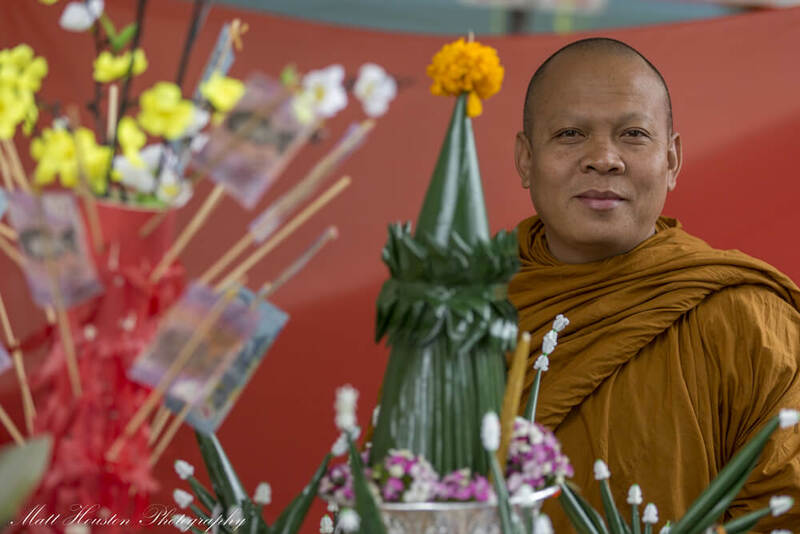 All you need to enjoy Pako Festa is a happy heart and an open mind.